First Monday back it since vaca! How amazing is this coverup? A day of lounging on Pinel Island! 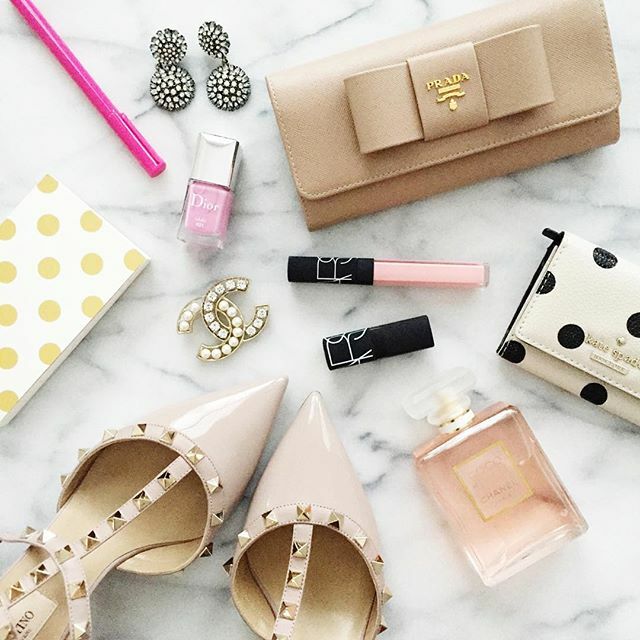 Date night in Grand Case - obsessed with these shoes for spring! New favourites in current rotation! What's a beach vacation without a pineapple print? 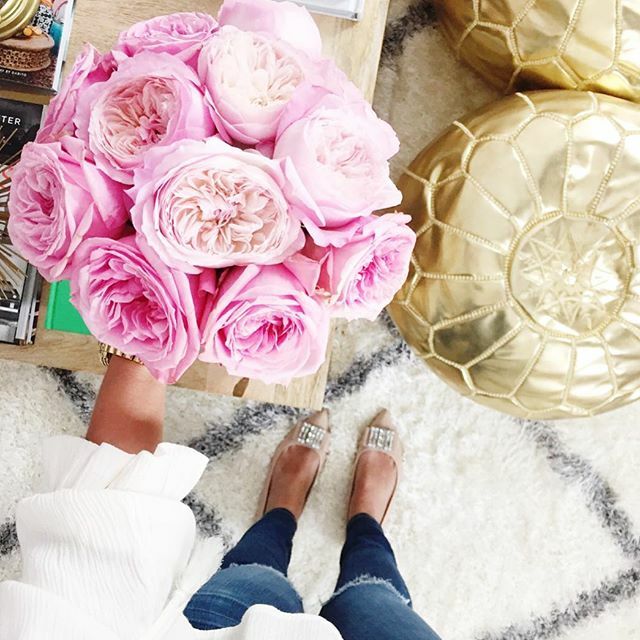 Such a great, girly and inspiring Insta photo diary! really love your Instagram feed! I'm jealous of these warm weather pics!! These Instas are stunning, I love following you! Your travels look so fun! 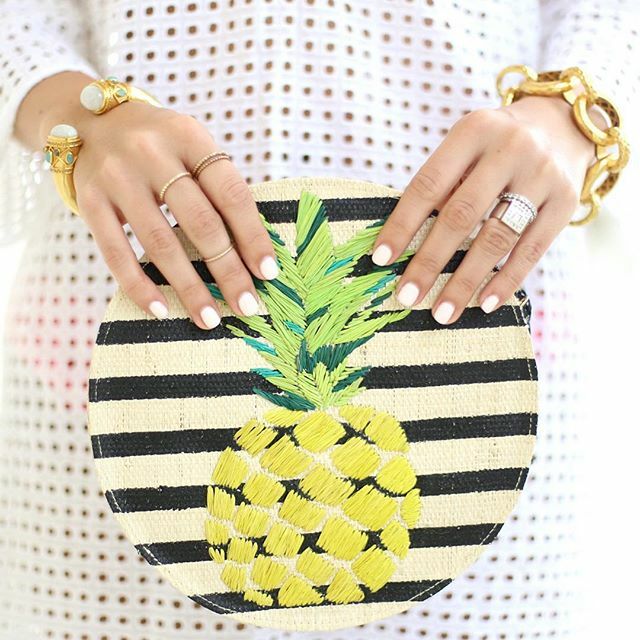 Love that mani, also, and how it matches your wallet! 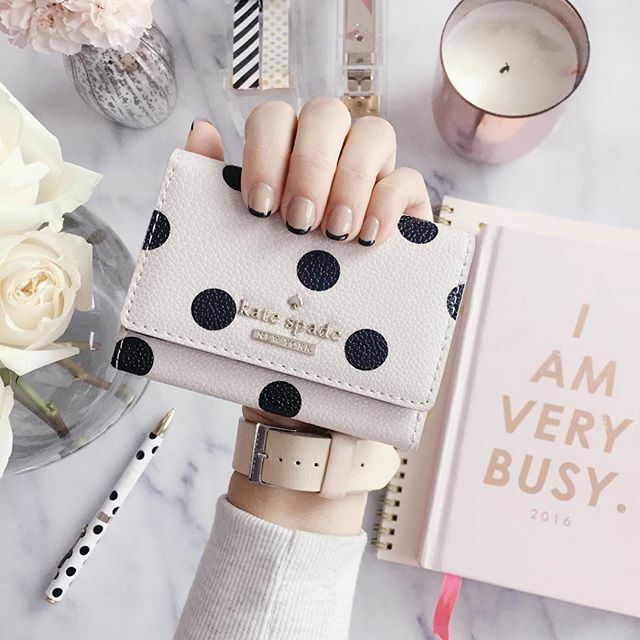 It looks like you had a wonderful vacation and that polkadot wallet is just the cutest thing ever! Is your exact version available anywhere?